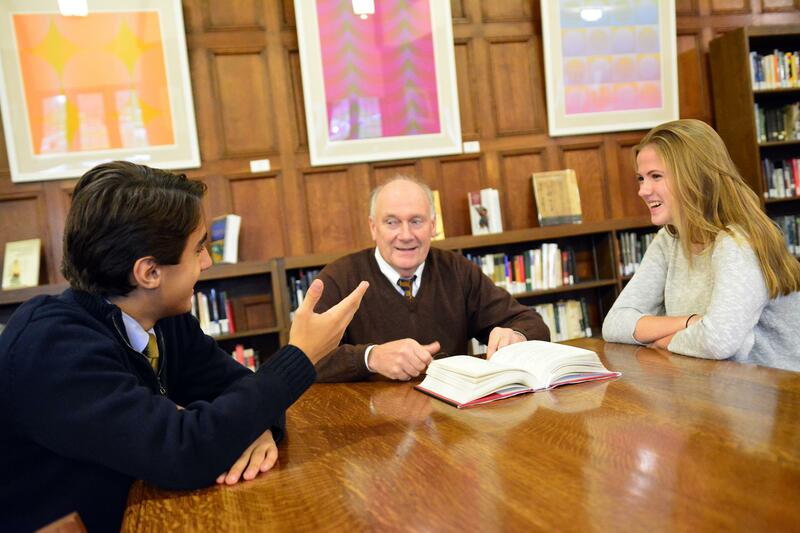 Nichols School is a generous community with a tradition of philanthropy at its core. Steadfast support has been a significant part of the School’s history since its founding in 1892. The School is fortunate to receive gifts from parents,grandparents, alumni, friends, faculty and staff. Through the kindness of donors, Nichols has remained the premier independent school in Western New York. Ongoing support from our community illustrates a true belief in the School and its mission. Gifts to Nichols make a tremendous difference in the lives of our students and have a meaningful impact on the lives of many. Your gift touches all important facets of Nichols life, from ensuring that teachers have the needed resources to provide students with an exceptional education, to allowing us to offer competitive salaries in order to maintain the outstanding quality of our faculty. Furthermore, it enables the School to sustain its first-rate academic buildings and technology, and deliver the best in athletic and arts equipment. Giving to Nichols is not only a tangible way to show loyalty, it is critical to keeping the School strong. Thank you for your loyalty and your ongoing support of Nichols! Please take a look around to learn more about supporting Nichols. There are so many ways to make a difference. Call the Advancement Office at 716-322-5151 if you have any questions.